While my quest for a weekly hit of Westchester happiness continues, life also continues to sometimes get in the way of even the best laid plans. Recent weeks have been challenging, side-tracking my attempts at big new adventures or even just solid blocks of family time. I’m sure you know the feeling. I didn’t give up on my quest, though- I just adjusted my objectives. Sometimes a brief escape for a decadent treat is all you can pull off…so you might as well make it good! 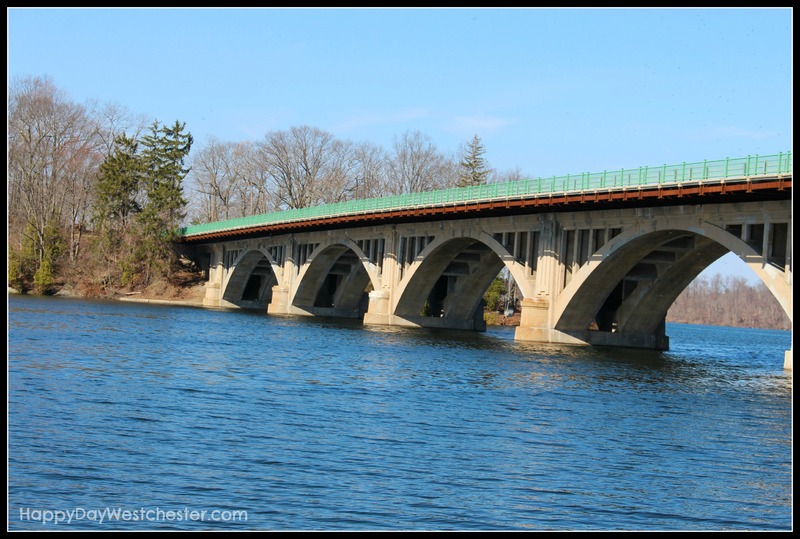 Another Westchester landmark, seen from a less obvious perspective…the bridges, gates, fences, doors and stairs within. 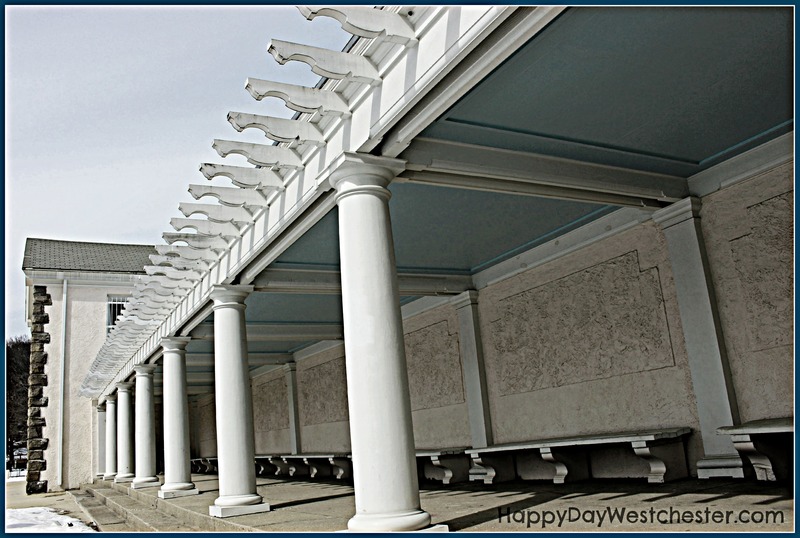 Where in Westchester is it? Hat tip to fellow photographer Mary O. for inspiring this location shoot. Yes, it’s still cold…spring has not yet sprung…and it’s still awfully hard to get everyone motivated to get outside for a hike. I know, I know! But I’m on a mission here, folks – one hike a month. So, this month, I had to plan carefully and find a hike that offered just a little something “extra”. Maybe that’s what you need, too, to get your family out the door. 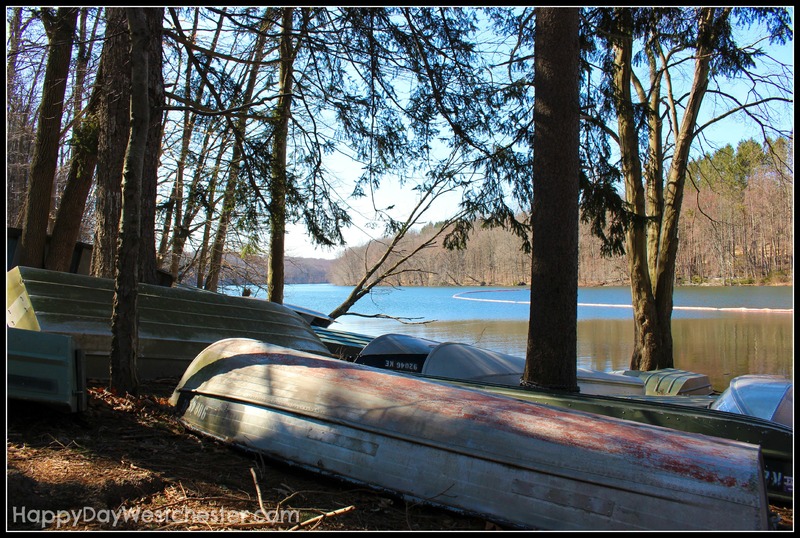 Consider Cranberry Lake Preserve- one of my favorite hikes in Westchester. Here’s how we made this hike just a little more enticing, to get the family motivated on a cold and partially overcast day: we turned this hike at Cranberry Lake Preserve into a scavenger hunt, full of history and mystery. 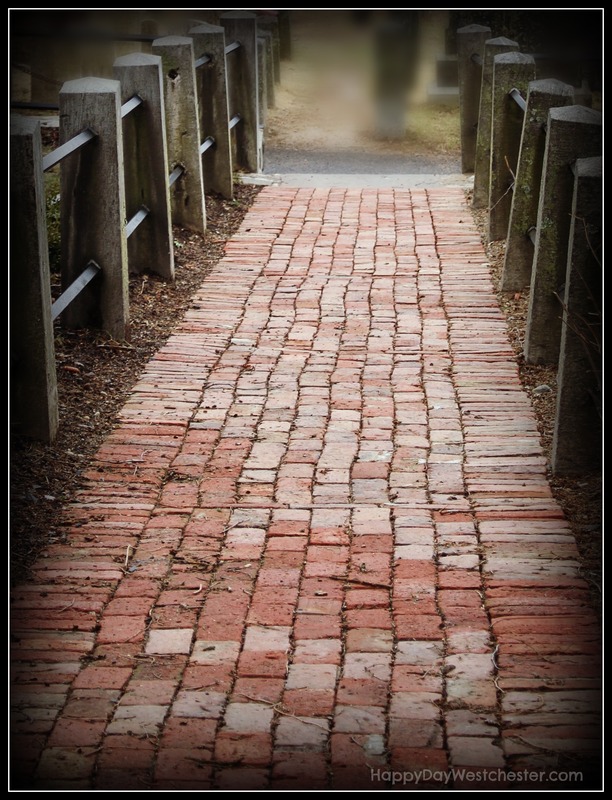 Cranberry Lake Preserve has a fascinating past, and remnants of its days-gone-by are preserved all around the trails. 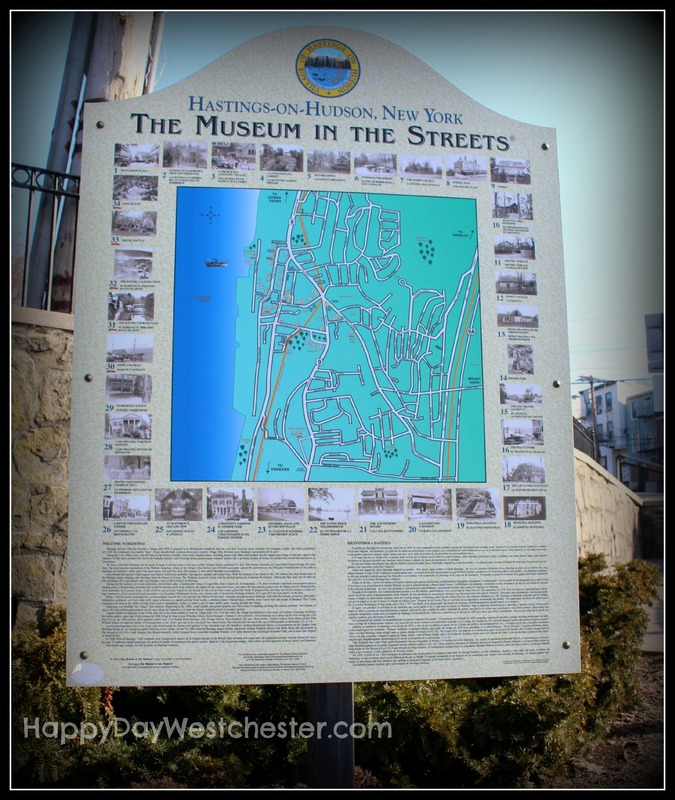 Not only that, the Westchester Department of Parks has made available a History Trail Map, which makes the historical markers and artifacts around the park easy to find and explore. Click here to link to the map, and bring a copy with you. The best part about being “an explorer”…stumbling upon things you never knew existed. 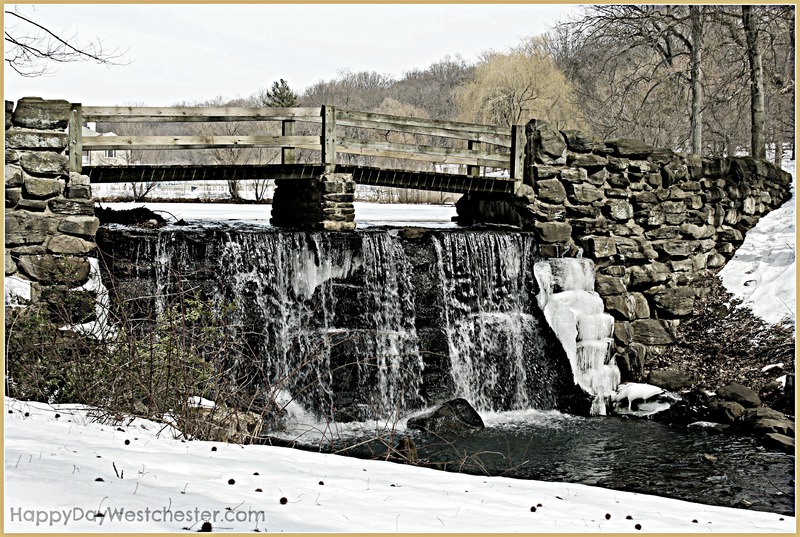 This is what I stumbled upon this week….no, not on a remote hillside in Germany…right here in Westchester. Do you know where? Take a guess in the comments. 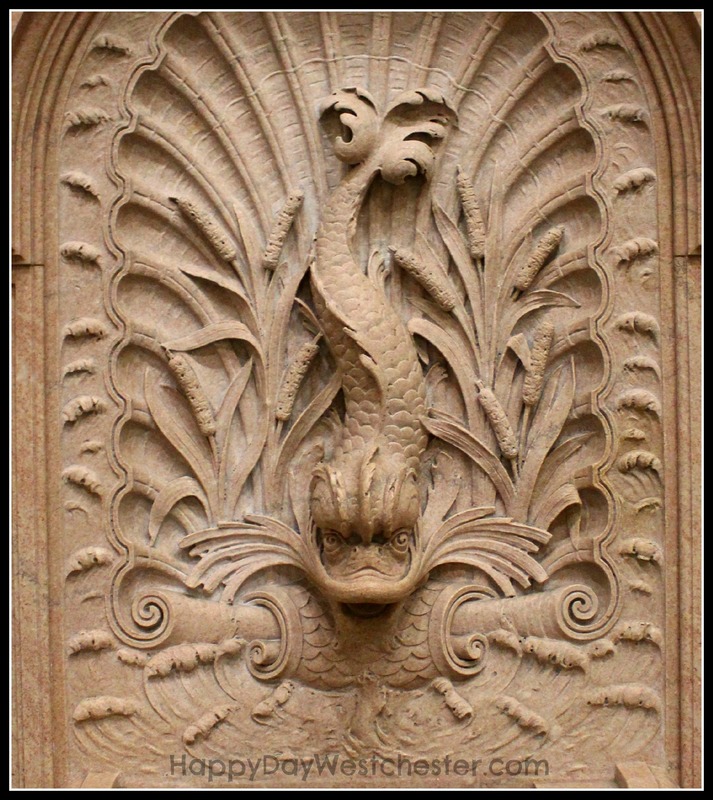 I’ll provide the answer on Friday….along with the little bit of information I was able to find about this wonderful…and very old…piece of Westchester history. 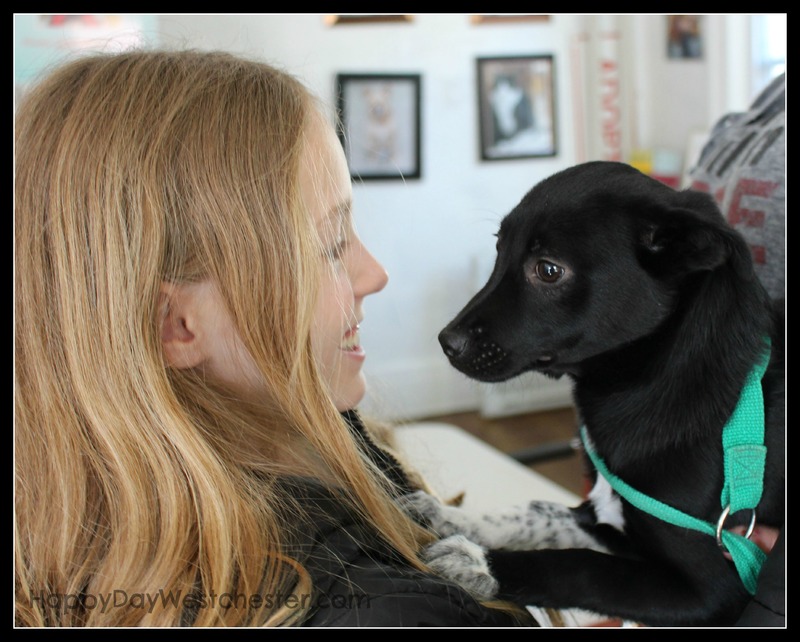 The cute puppy in this equation is Alex; sweet, still getting used to people, currently waiting to be adopted from Adopt-a-Dog in Armonk. A little shy, with a non-stop wagging tail, a very cuddly nature, and adorable big brown eyes. You must have heard…today is International Day of Happiness. I’d love to do my small part in spreading a little Happiness right here on this page. Can you help? I’m looking for your #HappyInWestchester photos. 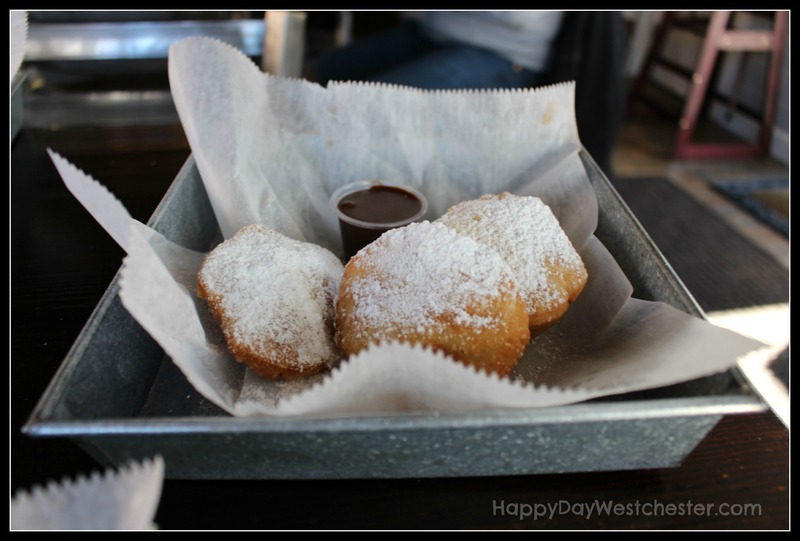 What is it about Westchester that makes you smile? Is it the view from the train as you head to work? Is it the park in town where your kids play? The coffee shop that gets you going each morning? Your own backyard? 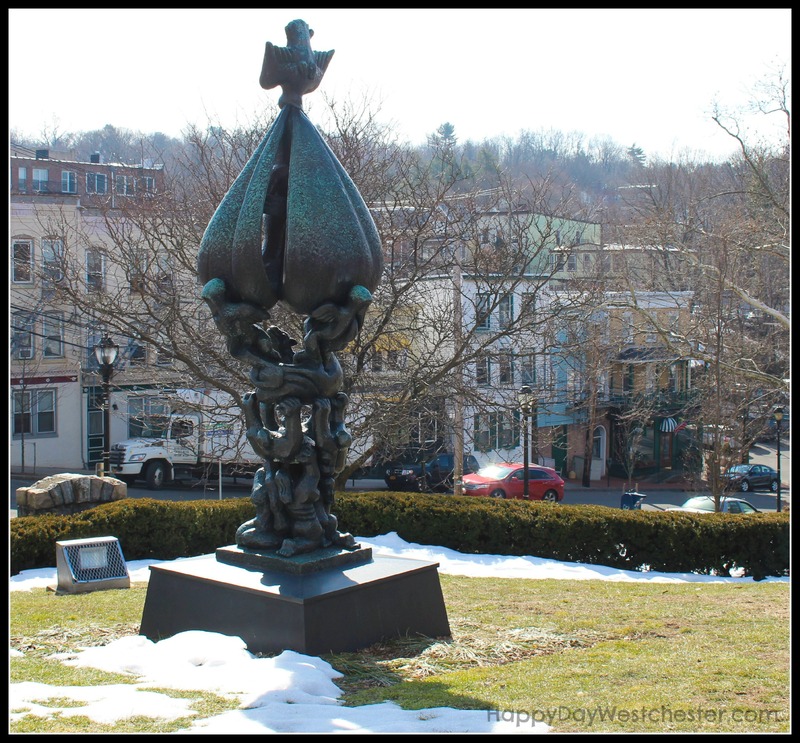 Can you guess where in Westchester all this beautiful, and yet often-unnoticed, art is located? Backgrounds have been obscured to make it a little more challenging. Be an explorer. No matter how wonderful your own little corner of Westchester is, everyone needs to do this once in a while: go for a long walk in a corner of Westchester that you usually don’t spend time in. You’ll feel a little like you’re on vacation, wandering through a funky neighborhood or quaint old village, maybe for the first time, discovering all the wonderful little things the “locals” take for granted. 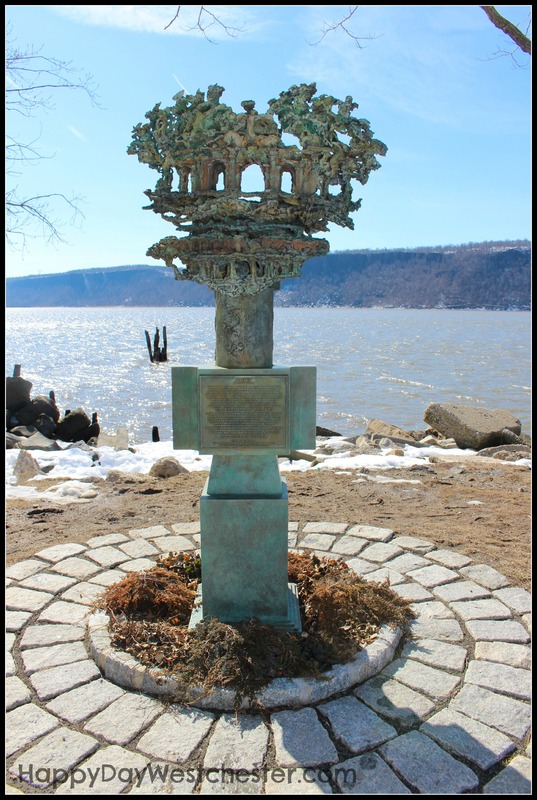 Last weekend we went exploring and discovered this beautiful and historic little corner of Westchester… stay tuned for an expanded post about all there is to discover here. In the meantime, can you guess where we went?